Last month one of my sisters had her bag delayed from Boston to Paris when her original flight was cancelled and she was rerouted on another airline carrier. 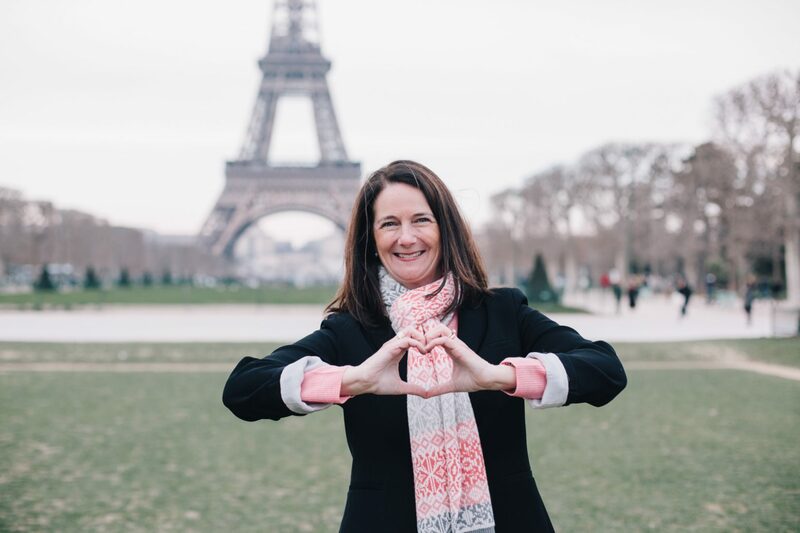 While sometimes understandable when weather delays wreak havoc with airlines, it was extra stressful for her because the gate agent failed to give her the baggage claim ticket to more easily track her missing suitcase. 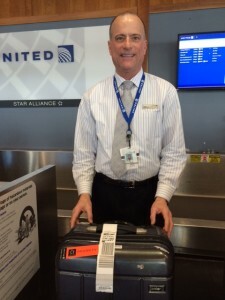 Today, I received a helpful tip from a Tim D. at United’s Providence Airport for tracking lost luggage that I think will help us all avoid anxiety in the future. Tim suggested that I take a close up photo of the United luggage tag including the serial tracking numbers just in case I lose the little sticker he attached to my boarding pass. He also suggested that I take a photo of the bag itself. This way, should the worst happen, if my suitcase is bound for Florida but I am headed to Houston, filling out the lost baggage form will be easy when I can provide the service center with the claim number and exact description of the missing piece. Details can be forgotten in the heat of the moment, but photos will clear the memory fog and help you provide accurate information. 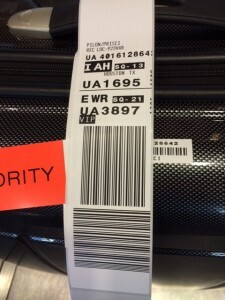 The more exact a description, the more likely your suitcase will be located and dispatched to your latest destination. Thanks Tim D. for the simply brilliant travel tip that I will follow from now on. 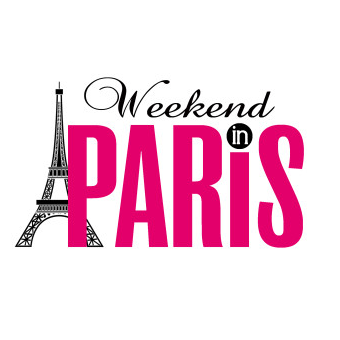 It will be standard operating procedure for all future Gal Pal trips to Paris.